Friendly, easy, quick and helpful. 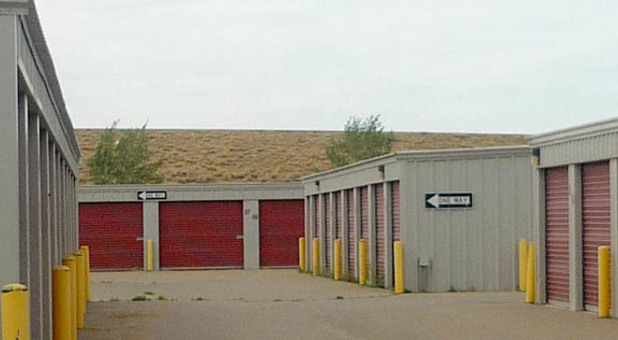 This was the best storage facility I have ever dealt with. These folks made the move in and out process simple. Never had a security concern. If you need storage dont look any further!! This is It!! Helpful staff, clean and safe! We had to store our items for a couple of months while we got moved into Moriarty. When we moved in the previous renter had left a lot of stuff in the unit, but Jacqueline hurried over and helped clear it out for us right away! We were even allowed to jeep keep a few items left behind. The grounds were very clean and our items were kept safe! Excellent service!